Lovely picture..I have a mommy blog and a recipe blog. 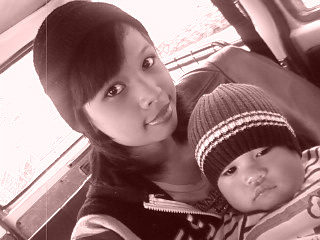 Visit and folow me if you like to..
What a nice photo and sweet bonding moment with your little angel!! !